Would you follow a linguistics' rule that allows you using only 25% of the letters? 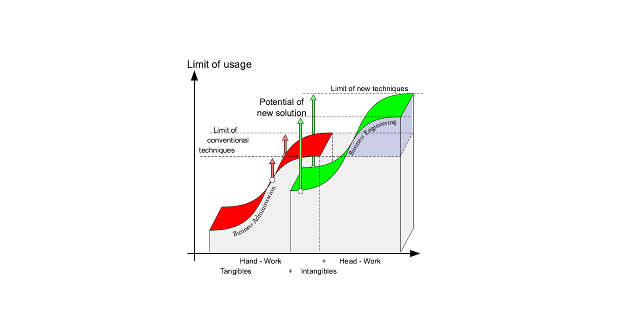 So why do you accept such a restriction in your business options by the standard economics’ paradigms? It’s time to go beyond Business Administration to Business Engineering. B’Engin is fully compatible to the classic B’Admin because it provides a generic broader scientific base that includes human values and potentials. That increases smart business options for sustainable solutions by factor three. Broadening the base of economic tower power. Project NEMO realizes the new economic model. It’s based on the two elements that determine business success in the market. 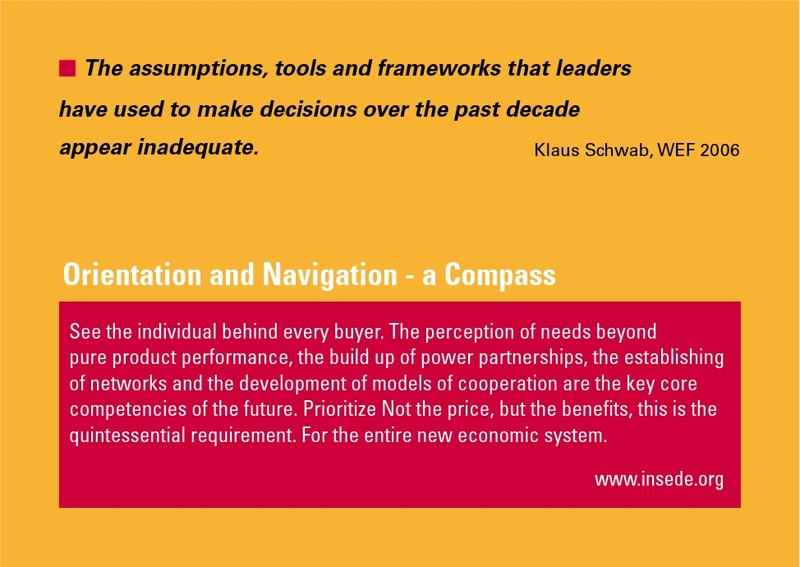 Thus, managers at all levels have more complete basis for sustainable decisions. to develop and disseminate new generation of holistic models for economics, politics and society. 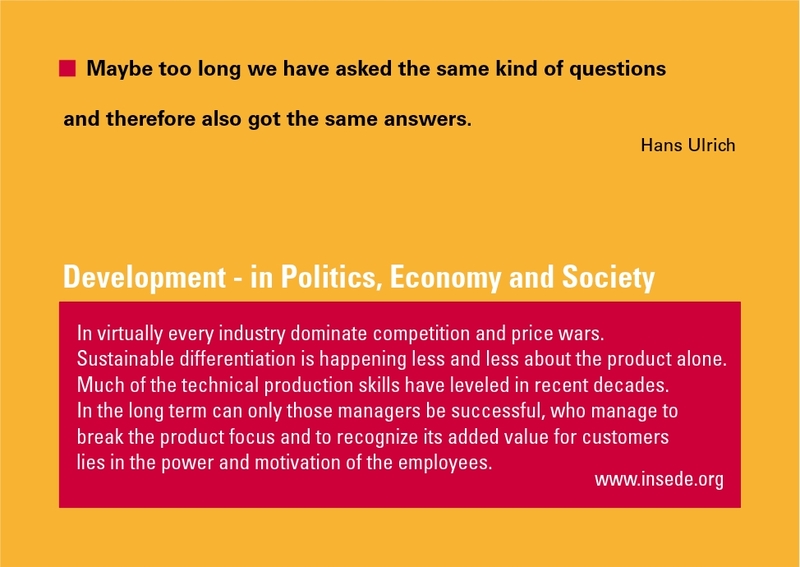 Hans Ulrich Maybe too long we have asked the same kind of questions and therefore also got the same answers. 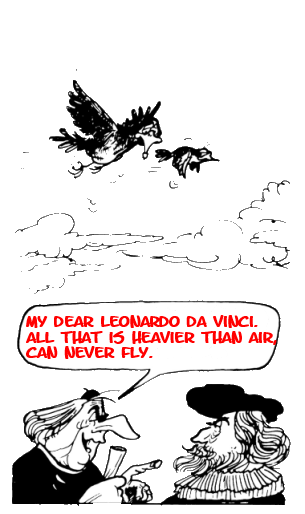 Galileo Galilei Measure what is measurable. Make measurable what is not measurable. Friedrich von Hayek Many of the patterns of nature we can discover only after they have been constructed by our mind. 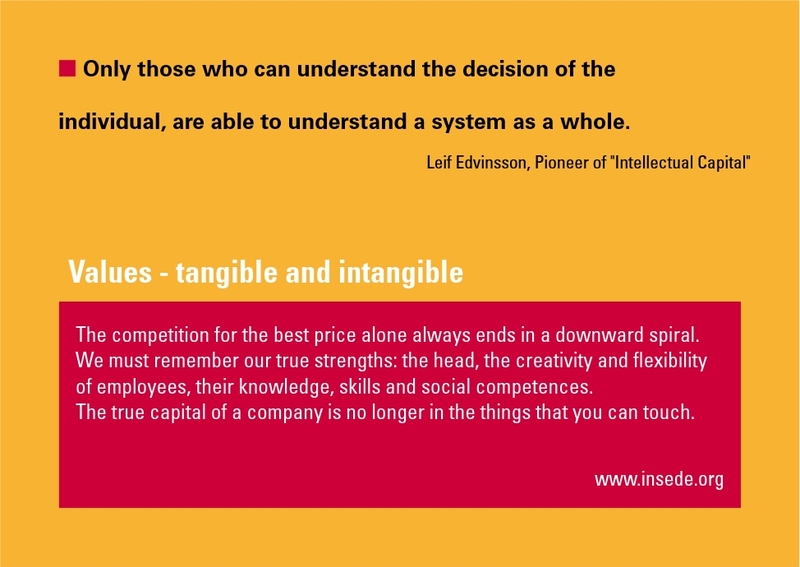 Leif Edvinsson Only those who can understand the decision of the individual, are able to understand the system as a whole. 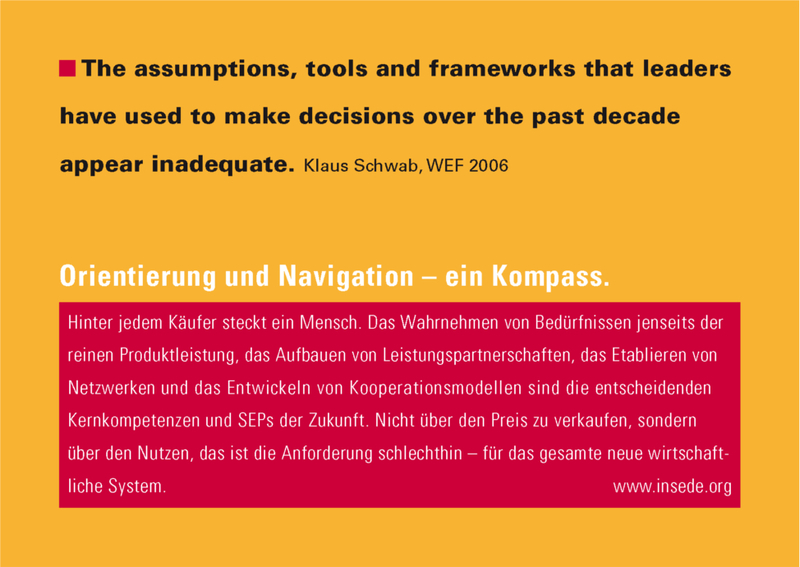 Klaus Schwab The assuptions, tools and frameworks.... appear inadequate. 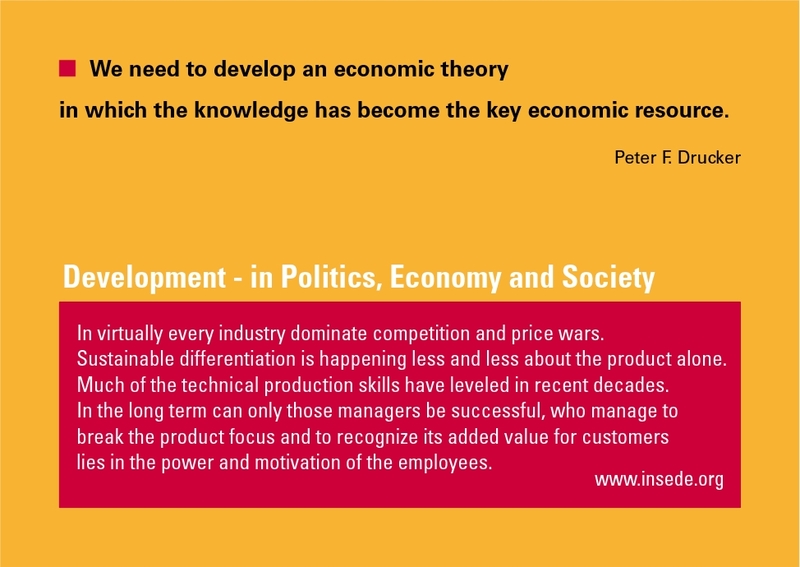 Peter F. Drucker We need to develop an economic theory in which knowledge has become the key economic resource. Finally I have a tool to discuss with the auditors about the real values of my company. 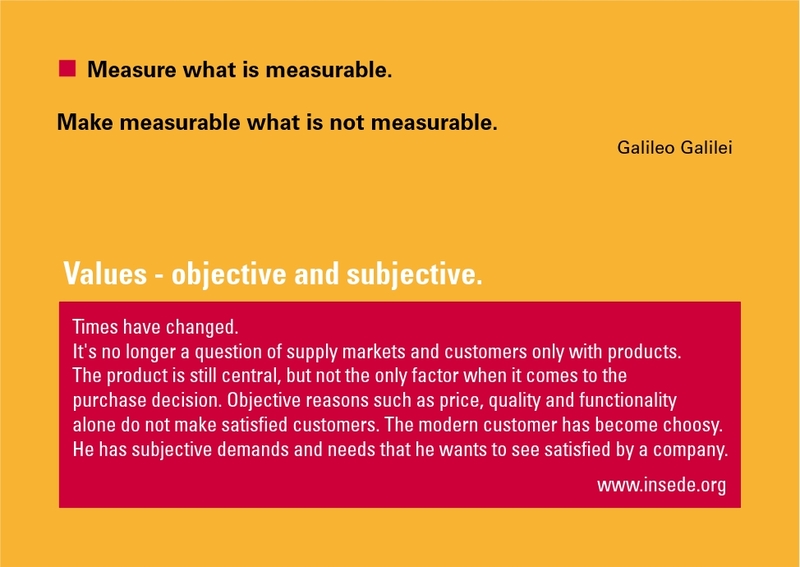 Make measurable what is not (yet) measurable. 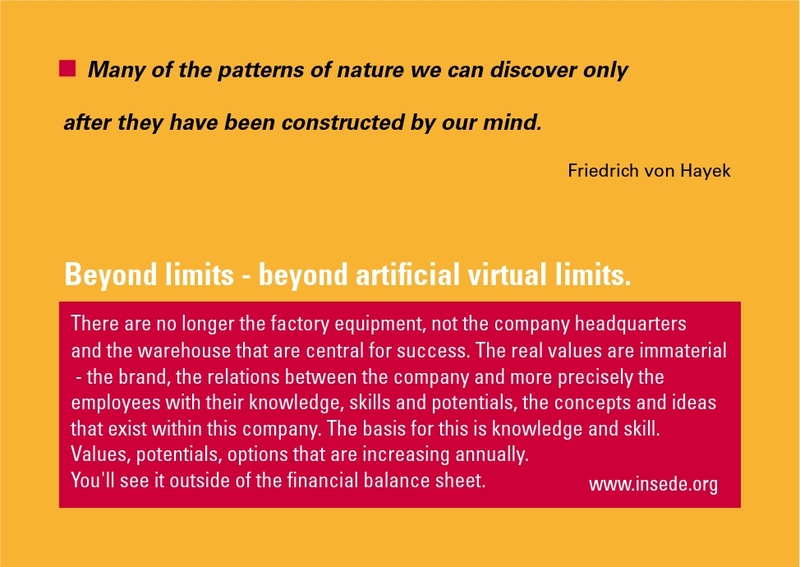 INSEDE is a unique institution which developed new economic models and instruments enabling new freedom for the sustainable development of economy, politics and society that has not been possible yet. Ever tried to fix a screw with a hammer? Why are you trying to run an intelligent enterprise with old economic instruments and indicators? Time to take the consequences and alternatives.